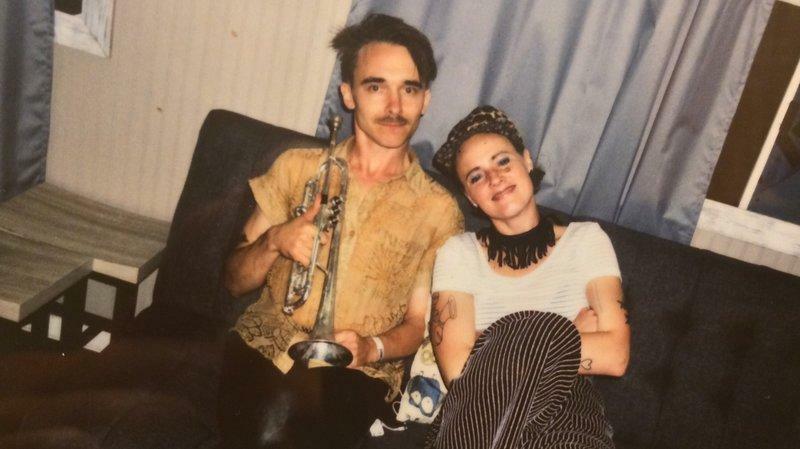 Rubblebucket is a fun and dancy brass-based band led by Alex Toth and Kalmia Traver. When they started making their latest album, Kal and Alex were romantic partners. By the end, they weren’t. The two musicians share what it was like to make a record while breaking up, and Rubblebucket performs some of the songs that resulted.